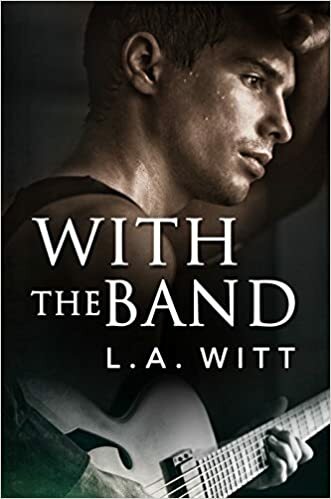 "With the Band" by L.A. Witt- M/M, contemporary romance~ Price drop to $0.99! 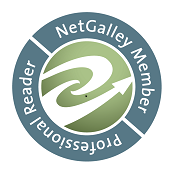 "College Bound" by Lilia Ford- Menage, contemporary romance~ Price drop to $0.99! 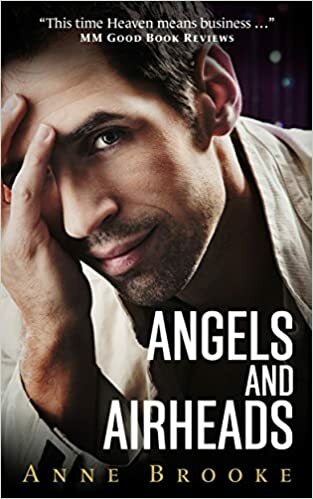 "Angels and Airheads" by Anne Brooke- M/M, short story~ Price drop to FREE! 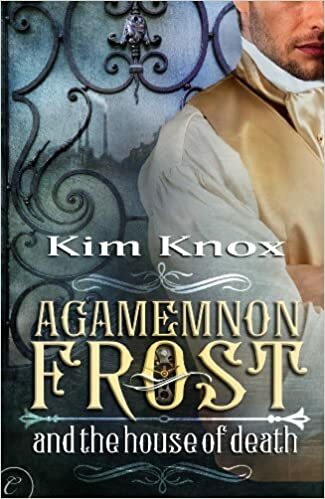 "Agamemnon Frost and the House of Death" by Kim Knox- M/M, steampunk~ Price drop to $0.99! 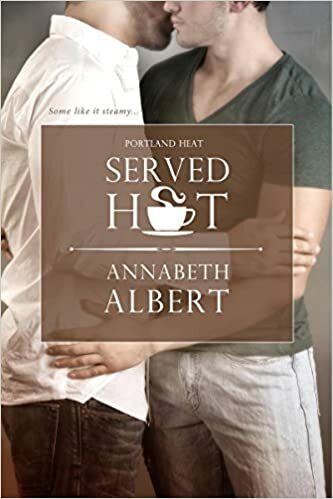 "Hotspot" by Lia Cooper- M/M, paranormal romance~ Price drop to FREE! 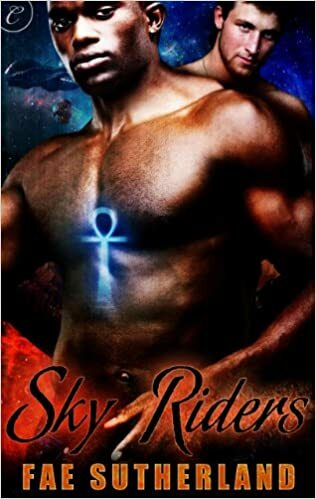 "Sky Riders" by Fae Sutherland- M/M, sci-fi romance~ Price drop to $0.99! 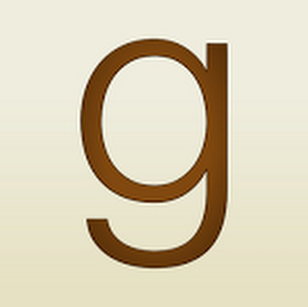 "Playing to Win" by Avery Cockburn- M/M, contemporary romance~ Price drop to $0.99!